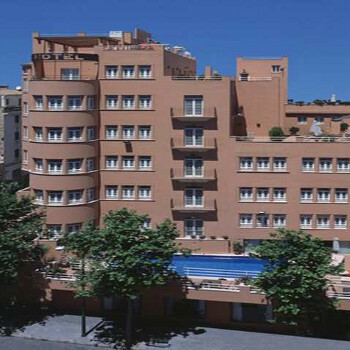 The hotel is fantastic and well located to all that beautiful Palma has to offer. Opposite the hotel is currently undergoing major building of a multi-storey car park and Octopus travel did not inform us. Even though we contacted them from resort they advised us that there was nothing they could do - they still make no reference to any work in the location of the hotel when you check availability on line. Good hotel without the building work. We arrived at the hotel Armadams to find that we would be staying on a building site!!! ***Warning** do not book this hotel.